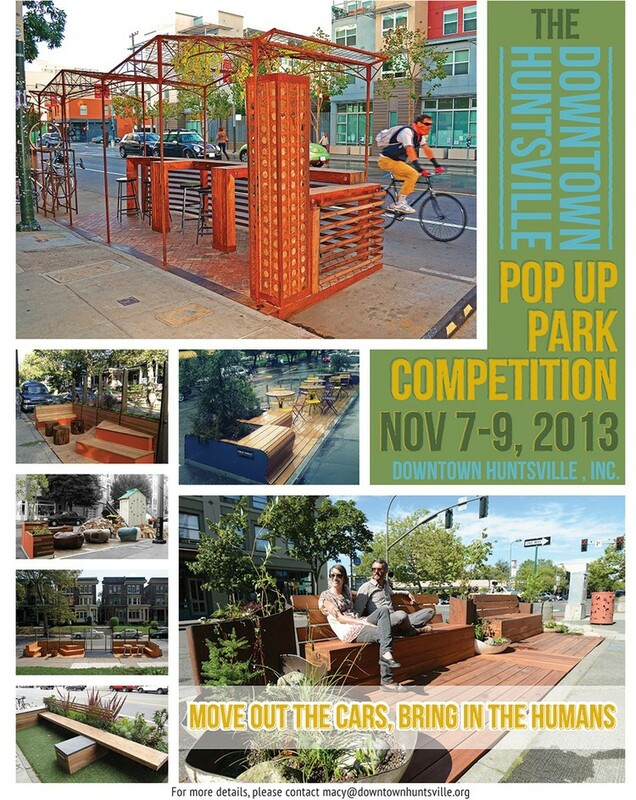 Public Street Food Gatherings every third Friday of the month April through October. 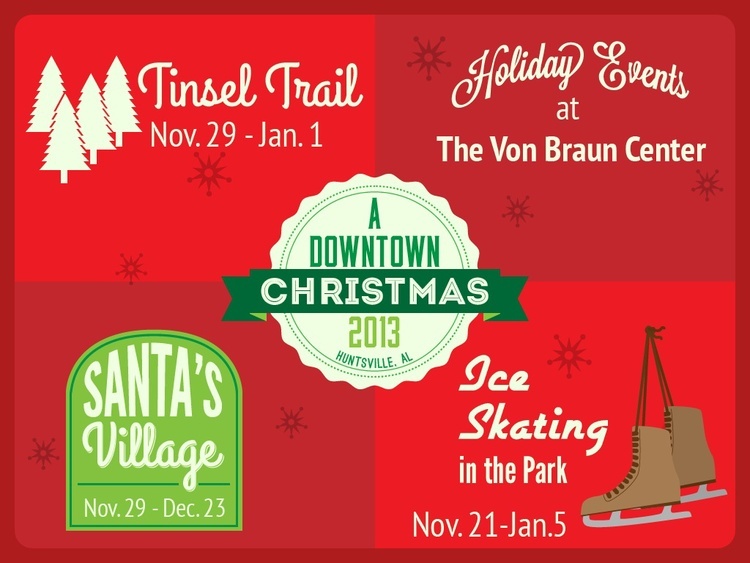 Live entertainment, Food challenges, Themed dishes. Refreshing beverages are takeout at all the bars and pubs. 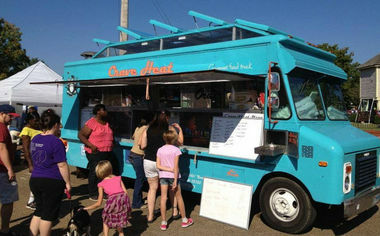 Let's make this the Biggest Street Food Season of any city in the Southeast! Get your Will Ferrell on and get out and play Dodge Ball! 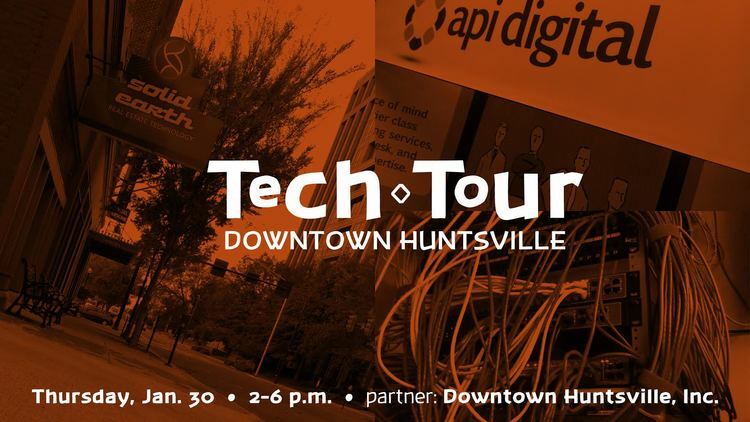 Visit API DIGITAL and Al.com for Downtown Huntsville's First ever Tech Tour featuring two tenants at 200 Westside Square. See how these tech firms utilize their space to create a work environment uniquely suited to their employees and customers. Other tour sites, Curse, Solid Earth and Zero Point Frontiers. Rocket City Bloggers meet and discuss at 200 West Side Square sponsored by Al.com.